“Bringing the RitzPix name home to the MailPix family is a great way to start 2018" Fred H. Lerner, CEO and founder. 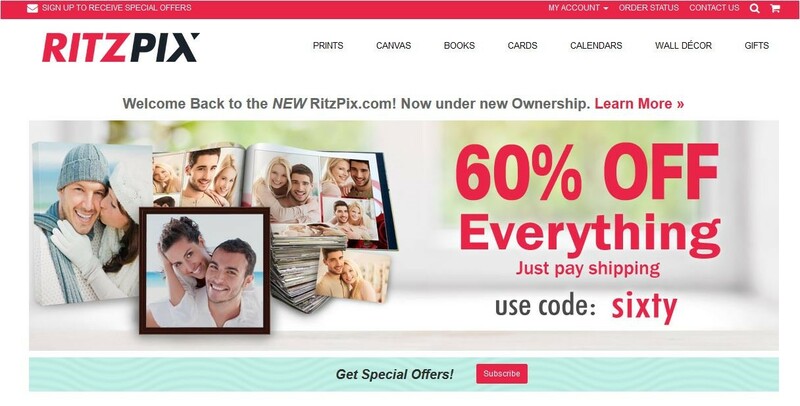 MailPix, the photo-printing, canvas and gifting site, announced the acquisition of the RitzPix.com brand, formerly part of Ritz Camera. Terms were not disclosed. MailPix acquired three brands in 2017 - 1 Hour Photo, Just4MyPet, MyPix2 - and had previously acquired Winkflash. Under MailPix management, RitzPix will offer ship-to-home photo printing and gifting services, as well as a retail pickup mobile app. "MailPix is in a strong position to grow in 2018, both organically and by acquisitions," says Lerner.